New Aquila Thunderguts will be tried out! – Play UBass! 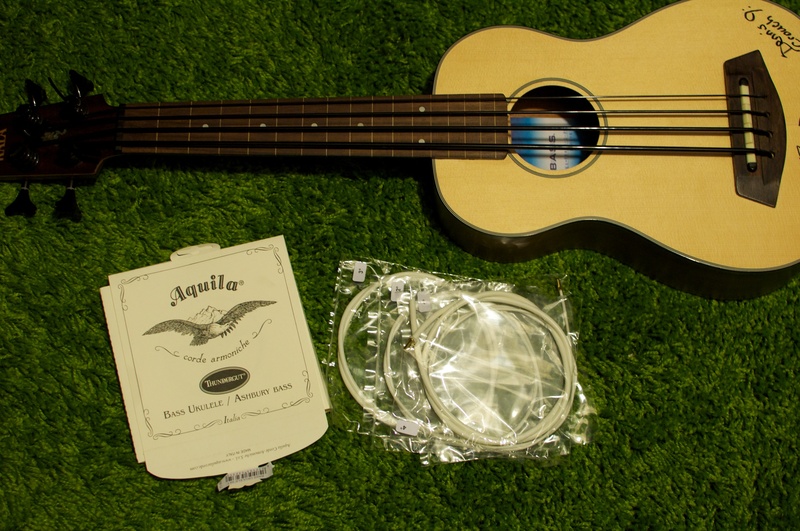 New Aquila Thunderguts will be tried out!